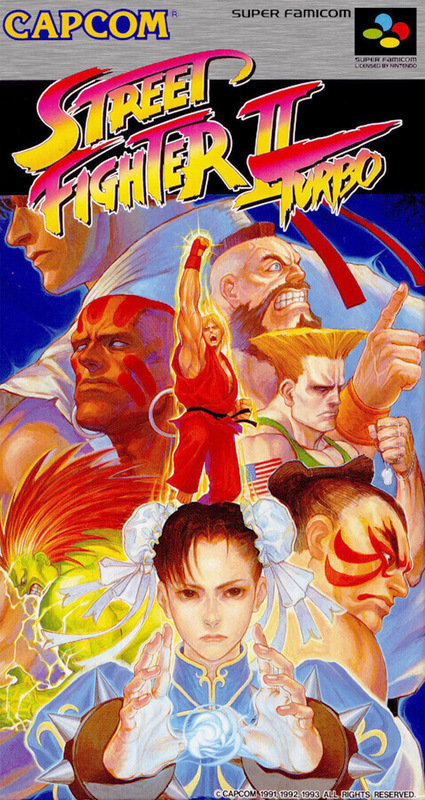 Version up version of the previous story "Street Fighter II". Four-heaven King joined the character of 8 people, the number of characters that can be selected increased to 12 people. Also as compared with the previous work, a new mortal technique is added and a hot fight will be fought. FIGHT!